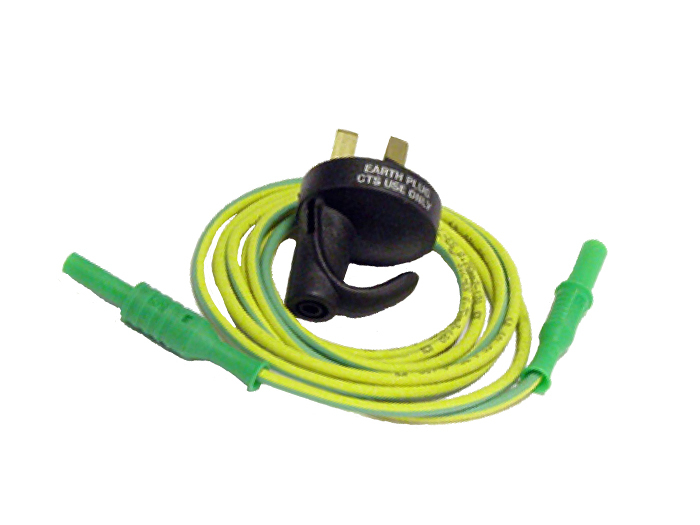 The Earth Plug adaptor provides an earth reference via the earth pin of a GPO for all test applications. Designed specifically for telecommunication technicians, the Earth Plug enables an earth reference in difficult locations, such as in a house or customer premises, by accessing the earth pin of a GPO within the building. Providing this reference enables testing to be performed without the need to use long lengths of cable to access an external earth and maintains the integrity of the testing being performed.